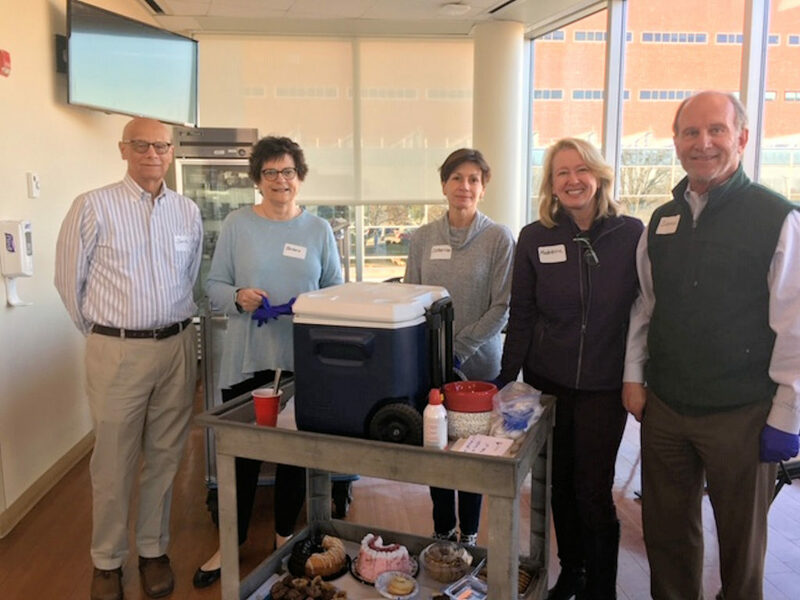 Our volunteers make a monthly visit to the veterans who are patients at Hunter McGuire Medical Center to deliver ice cream sundaes with their favorite toppings and sauces. Oh, did we say we had cakes, too? This sweet ministry of presence gives our Doers a chance to say “thank you” and “we care about you” in a face-to-face and personal way. More DOERS DOING in another exciting St. James’s community partnership and ministry!